Maritzburg set to show foul-mouthed Saal the door? 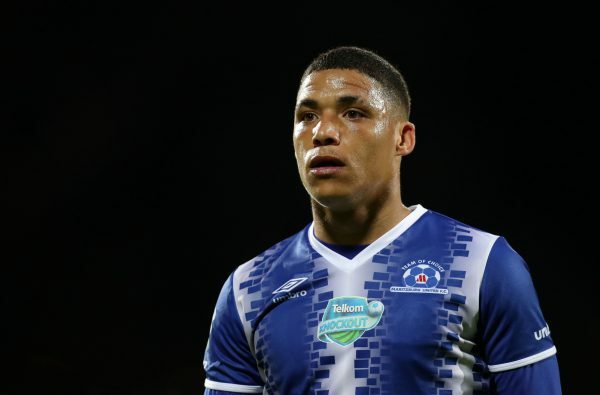 Maritzburg United forward Devon Saal has appeared before the club’s disciplinary committee for allegedly swearing at coach Fadlu Davids. This was after he was left out of the 18-man squad to face Bidvest Wits over a week ago. Saal allegedly came to training smelling of alcohol and the coach is said to have had enough of the player’s conduct at the club. “Saal was left out of the squad that faced Wits, that’s why he ended up confronting the coach. He appeared before the disciplinary committee of the club for swearing at the coach but no decision was taken on the matter,” a source told Isolezwe.